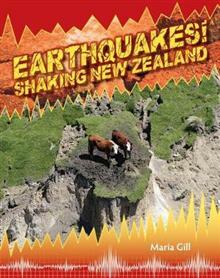 Thousands of Earthquakes occur in New Zealand every year, some so small we don't feel them. Others such as the recent quakes in Christchurch and Kaikoura cause significant damage. This book explains what causes earthquakes and why New Zealand has so many, what types of quake occu... read full description below.